As we honor the Inaugural #AllSurvivorsDay, Emma – a long-time supporter of Childhelp and courageous survivor herself – dives into what the day means to her. 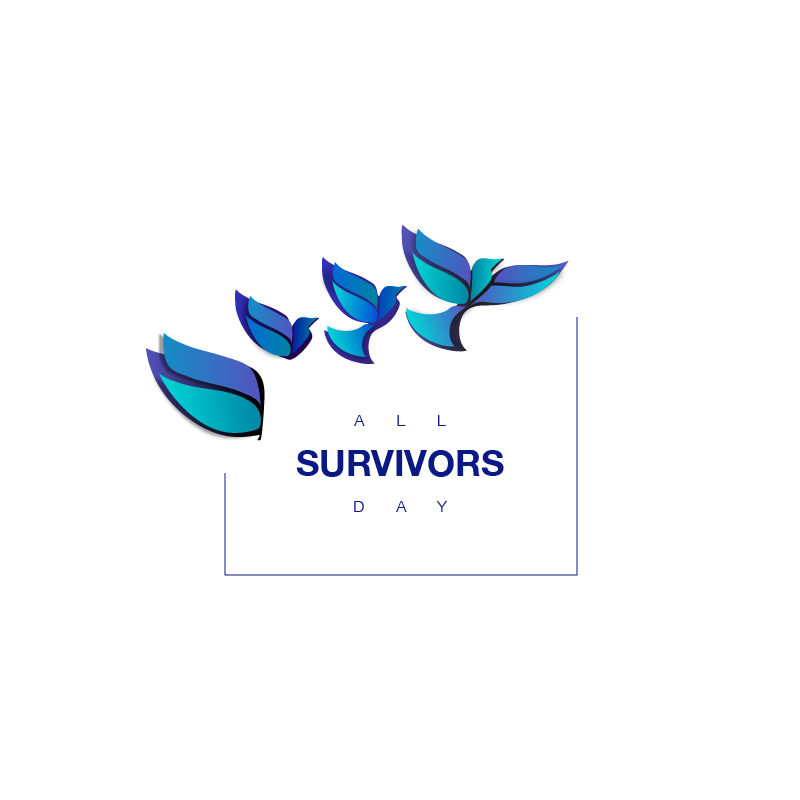 Today is All Survivors Day. A day like this has been needed for a very, very long time. This is a day to recognize all survivors of any past abuse; a time to share our stories, our feelings, and our experiences. Most importantly, today is about feeling safe to speak up, safe to talk about our stories, and safe to encourage others to do the same. To tell you the truth, I’ve never really identified with the word “survivor” before. I suppose that word felt scary to me, like it was defining me in some way. I think for a long time this word has had various stigmas around it, including shame, weakness, and even attention-seeking. It’s only recently that I discovered that those stigmas can, and should, be changed. I realized that the word itself doesn’t really matter, and it’s what it means to you that does. In no way does it have to define me. It simply shares a part of my past, a part of what made me the strong person I am today, and I think it’s important to know that being or identifying as a survivor can mean whatever you want it to. For me, my abuse affected me and my family in very drastic ways, and sometimes does continue to affect me in very drastic ways. But out of all of this, without a single doubt in my mind, I know that I am stronger. I am worlds stronger. I know myself so much more than I ever thought I could, and I would not be the person I am today if what happened to me hadn’t occurred. Abuse is a horrible thing, and it has a very damaging way of altering a person’s life. But you have to believe you are stronger than it, because you are. It may not always feel that way, and that is natural and okay, but I’m telling you right now that you are. Know that it does not define you. Talking about it does not mean it defines you. Writing about it does not mean it defines you. Spread your words, stories, and bravery. Show others that sharing their stories is okay! Talking about abuse is okay! This is what today is all about. This is why today is so important. Everyone deserves to know they are not alone, and everyone deserves to know that others will support them. Today is a day to use that beautiful strength we all have inside us, to create awareness, and to show love to all of our survivors out there. To learn more about the 2018 Inaugural All Survivors Day, how Childhelp is contributing, and what you can do to get involved, read our recent blog post or visit AllSurvivorsDay.org.